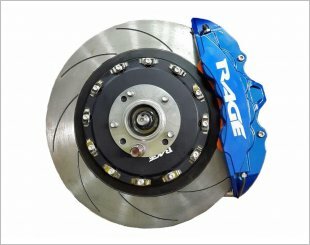 Rage Performance 4 Pistons brake kit that ensures greater stopping power. Available in a beautiful range of colors. 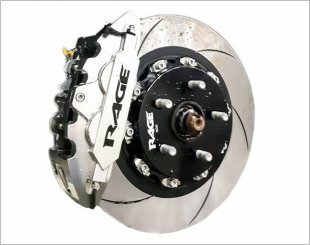 Rage Performance 6 Pistons brake kit that ensures greater stopping power. Available in a beautiful range of colors. 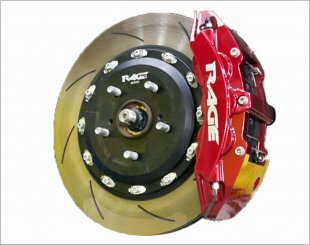 Rage Performance 8 Pistons brake kit that ensures greater stopping power. Available in a beautiful range of colors.